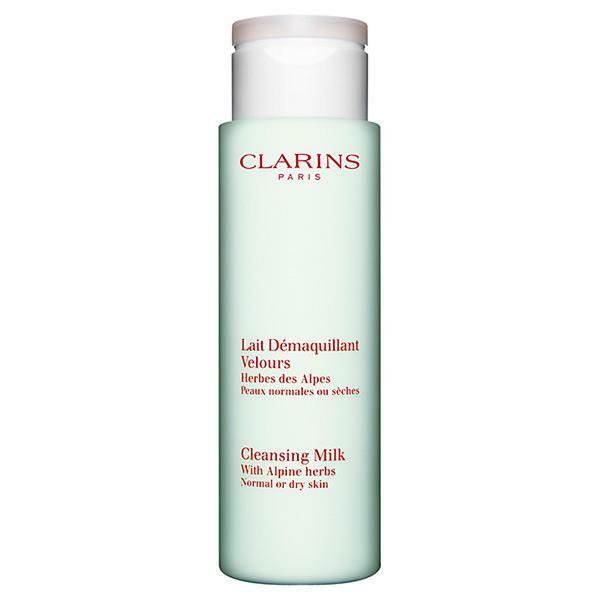 The Clarins Cleansing Milk helps to cleanse and remove makeup and impurities. This cleansing milk will leave your skin feeling and looking clear, clean and pure. Ideal to use on normal to dry skin.